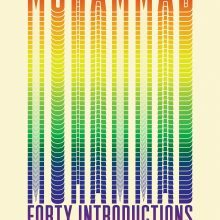 The author’s portrait of Muhammad is progressive, sometimes controversial, and he aims to be inclusive of a variety of Muslim voices . . . A worthwhile and sometimes challenging read for Muslims and non-Muslims alike.